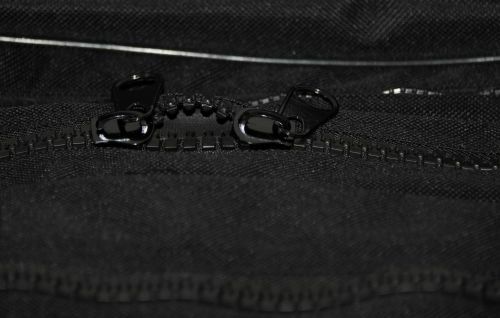 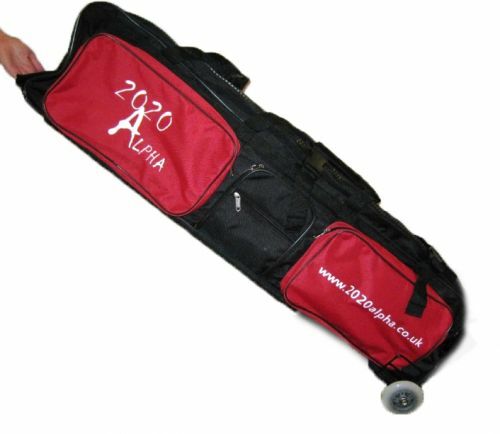 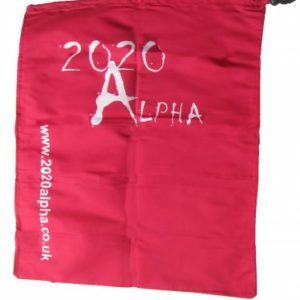 Home / Shop / Bags / Large fencing Bag with Wheels. 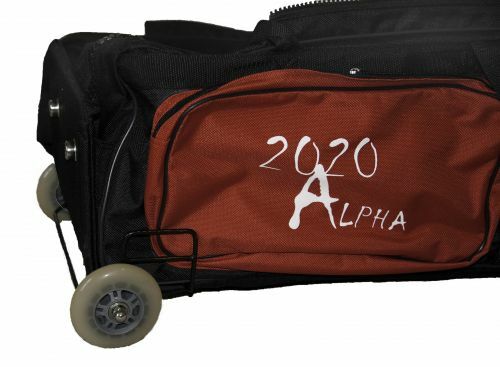 Large fencing Bag with Wheels. 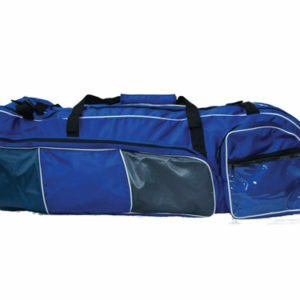 This fencing bag is made of high quality fabric for durability.